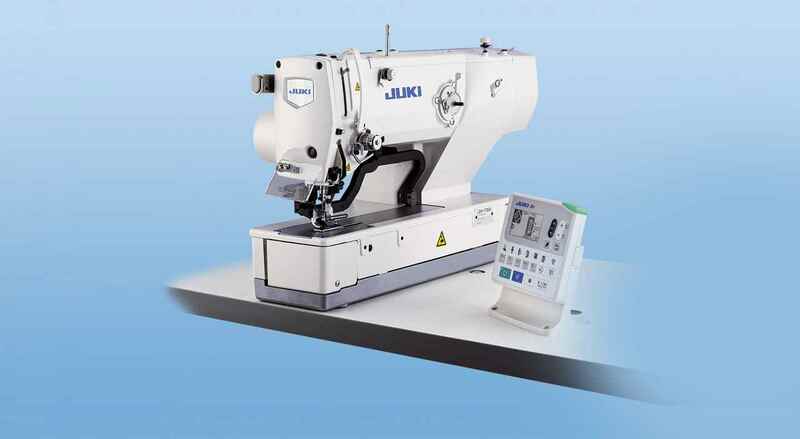 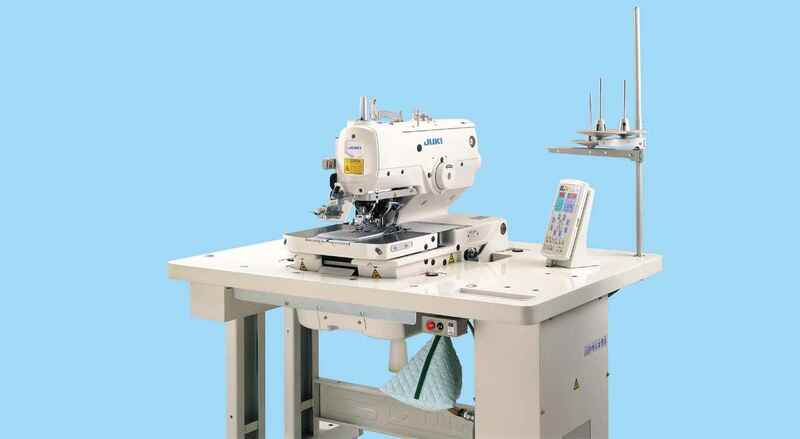 "Excellent Operability by Digitization "
Basting stitch mechanism is effective for the production of beautiful buttonholes. 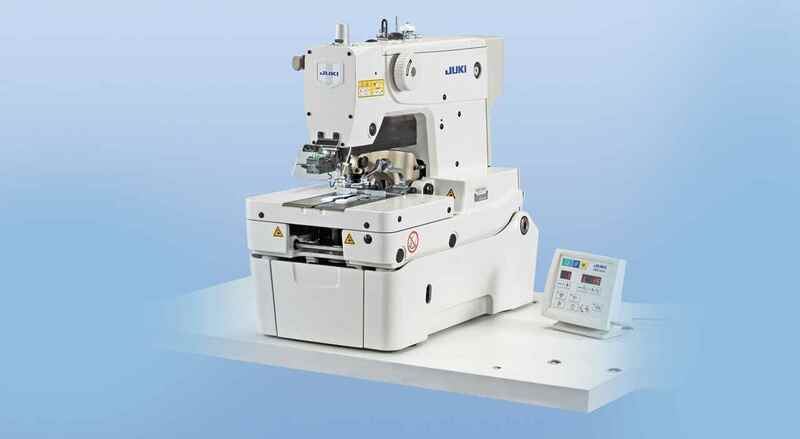 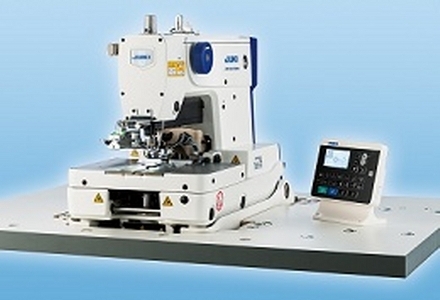 The machine is equipped with a multiple knife-dropping function. 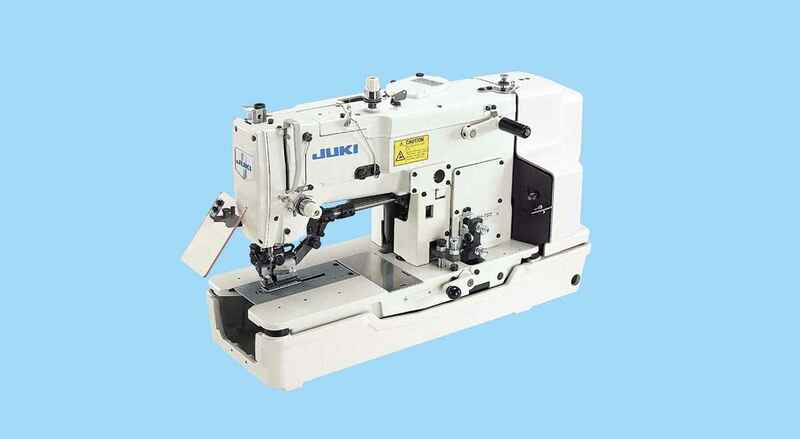 "Need the price, distributor address and contact in Nigeria."